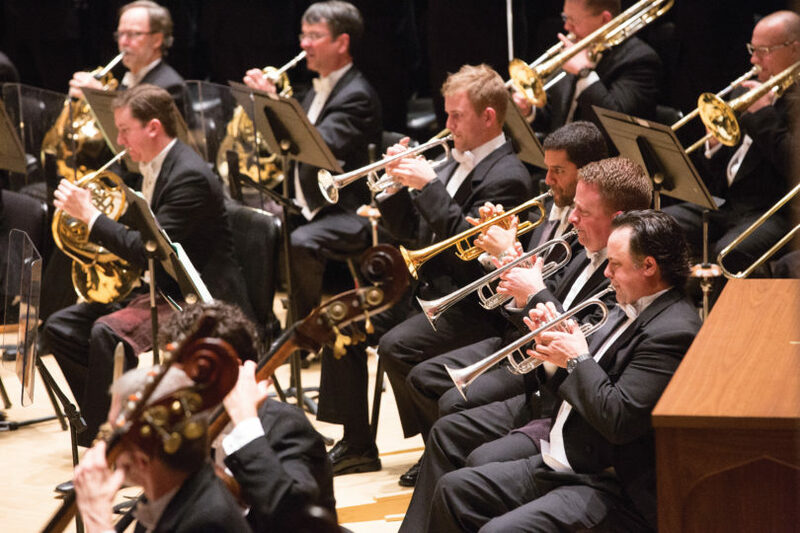 The Atlanta Symphony Orchestra will be joined by the Atlanta Symphony Orchestra Chorus for a concert on Feb. 24 at 3 p.m. in Hodgson Concert Hall. The Atlanta Symphony Orchestra returns to UGA Feb. 24 for a 3 p.m. performance in Hodgson Concert Hall. Music director Robert Spano will conduct the program, which opens with Mozart’s Jupiter Symphony. The Atlanta Symphony Orchestra Chorus will join the orchestra to perform Verdi’s Four Sacred Pieces. Spano is known worldwide for his artistry as a conductor, pianist, composer and teacher. He is in his 18th season with the Atlanta Symphony Orchestra and has announced his plans to retire as music director after the 2020-2021 season. Spano has led ASO performances at Carnegie Hall, Lincoln Center and the Ravinia, Ojai and Savannah Music Festivals. Internationally, he has conducted the Orchestra Filarmonica della Scala, BBC Symphony, Amsterdam’s Royal Concertgebouw Orchestra, Orquestra Sinfonica Brasileira, Orquestra Sinfonica Estado Sao Paulo, the Melbourne Symphony in Australia and the Saito Kinen Orchestra in Japan. Spano has won six Grammy Awards with the Atlanta Symphony Orchestra, and he is one of two classical musicians inducted into the Georgia Music Hall of Fame. He serves on the faculty at Oberlin Conservatory and has received honorary doctorates from Bowling Green State University, the Curtis Institute of Music, Emory University and Oberlin. A pre-performance talk will be given by Ken Meltzer, author of the Atlanta Symphony Orchestra’s program notes and host of the weekly radio show Meet the Classics on Atlanta’s AM-1690. The talk begins at 2:15 p.m. in Ramsey Concert Hall and is open to the public. Hodgson Concert Hall and Ramsey Concert Hall are in the Performing Arts Center at 230 River Road in Athens.